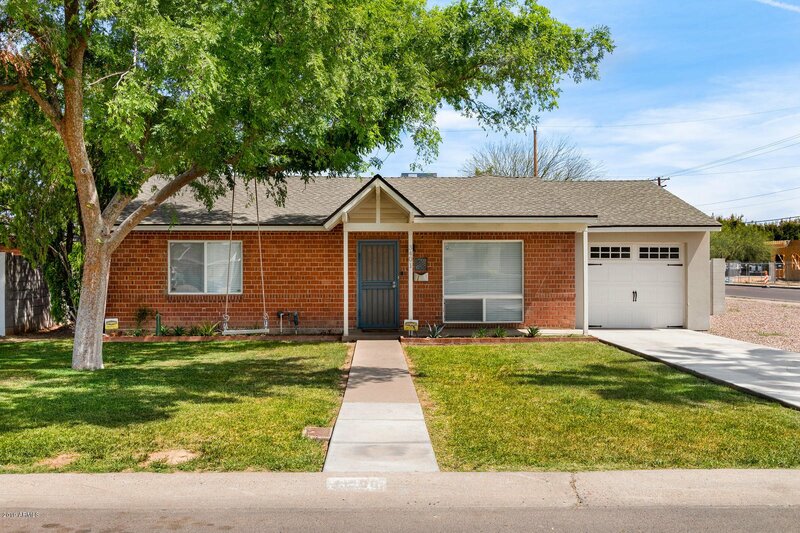 Completely remodeled, meticulously maintained and ready for a new homeowner! 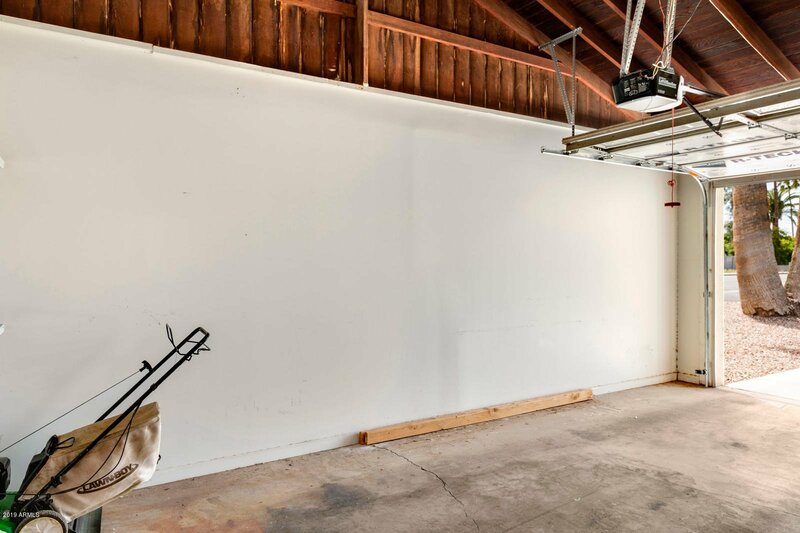 This home has a highly desirable open Concept floorplan. The gorgeous kitchen offers self-closing white shaker cabinets/drawers, gray concrete countertops, large island with breakfast bar, stainless steel appliances, custom under cabinet LED lighting with a remote control to change settings and also custom colors. The kitchen is open to the dining area that could also be used as a family room which has a 4 panel glass sliding glass door and over-looks the large extended covered patio. There is a spacious Master Suite that was added onto the back of the home, creating a split floorplan. 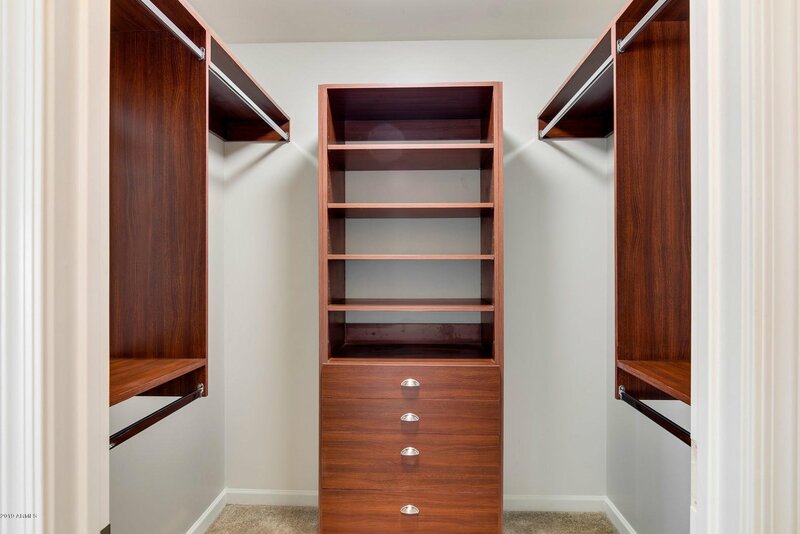 The Master Suite comes complete with: large walk-in closet with custom built-ins, surround sound, recessed lighting on dimmer switches and access to the covered patio. The master bath comes complete with double sinks, walk-in tiled shower, separate tub, extra cabinets and cubby space to fit all of your bathroom essentials. 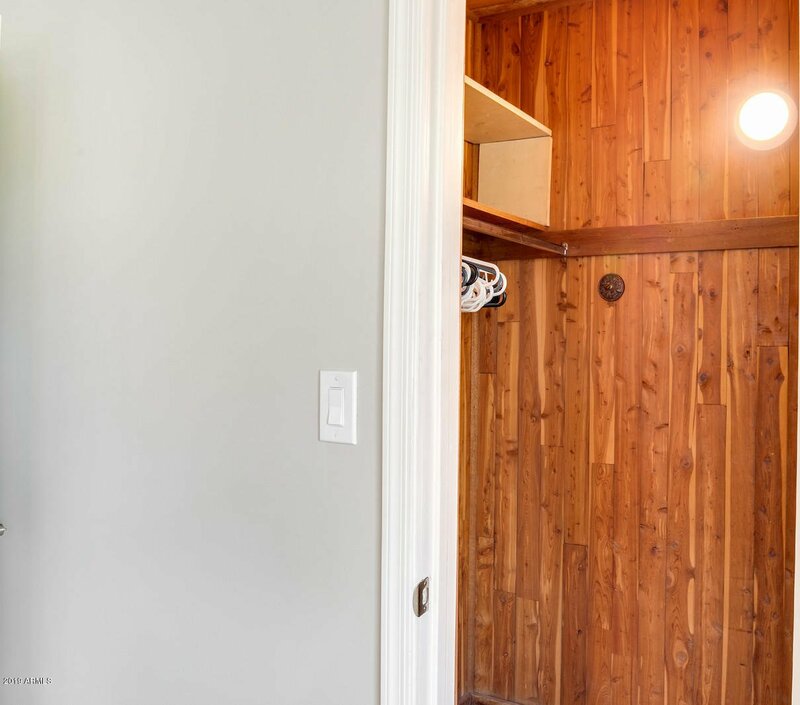 The second and third bedrooms have large walk-in cedar lined closets. There is significant storage along with faux wood porcelain tile throughout all the main living areas. Located on a corner lot with privacy wall creating a quiet living experience. If that wasn't enough there is a large extended covered patio with surround sound, ceiling fans and flat screen TV. This is the perfect home for entertaining. 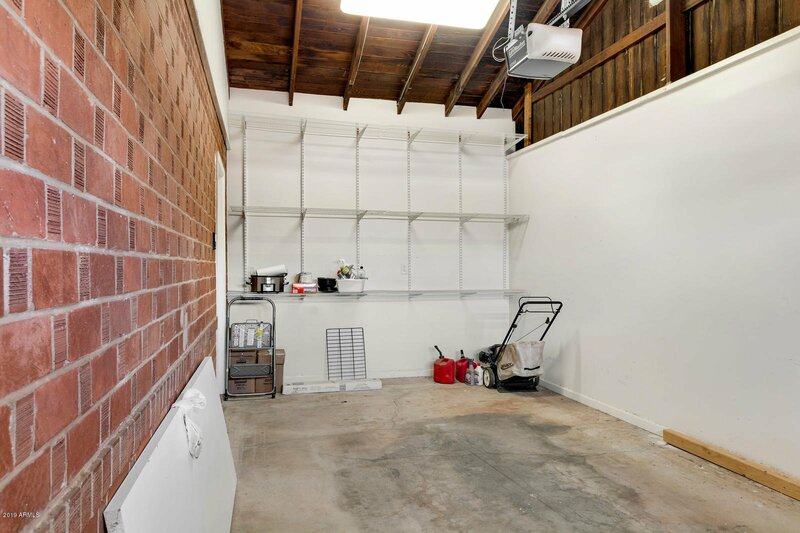 The 1 car garage has a vaulted ceiling and plenty of room for storage. The home has a saltwater Softener and inside laundry room. Home was completely updated 4 years ago. Home is fully pre-wired through the back of the home for a new owner to utilize. Location could not be more ideal located just minutes from the Biltmore, Arcadia, Helton Brewing Co, Wandering Tortoise, Rebel Lounge, Sip and Undertow, Whole Foods, countless restaurants, downtown Phoenix, Sky Harbor Airport shopping and so much more! Do not miss out on this opportunity, check it out today you will not be disappointed!